Okay, this thing goes in the Wish-I’d-Done-That box. 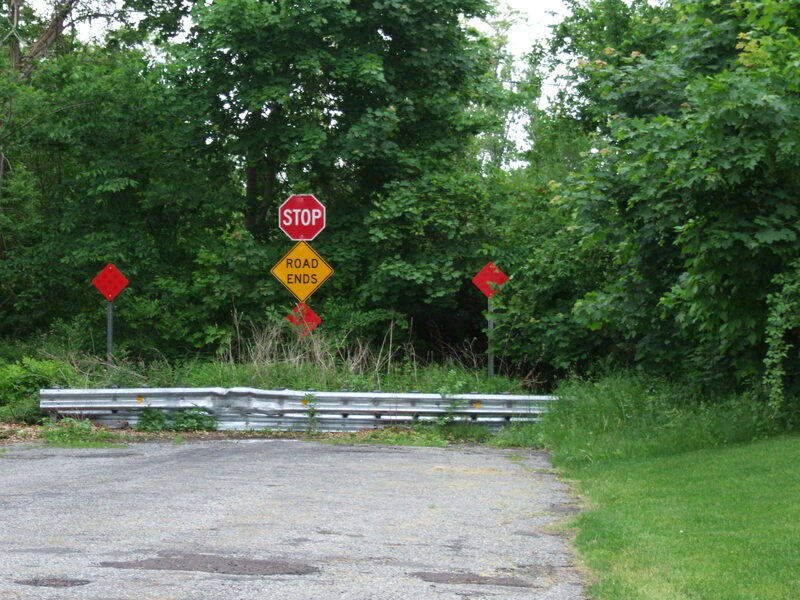 Actually, I had thought about doing something like this, but not in depth or for very long. 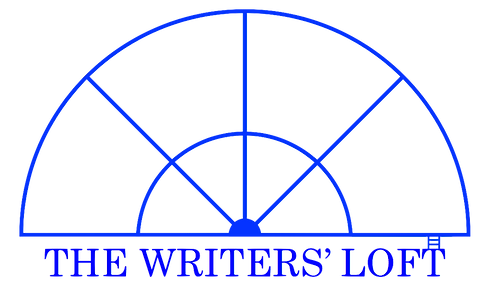 I’m forcing myself to stay focused on my own goals, but I did recognize there was a niche for this kind of thing. What the heck am I talking about? 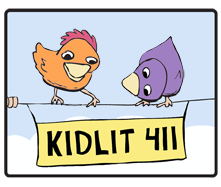 Kidlit411 — the one stop info shop for kidlit writers and illustrators. 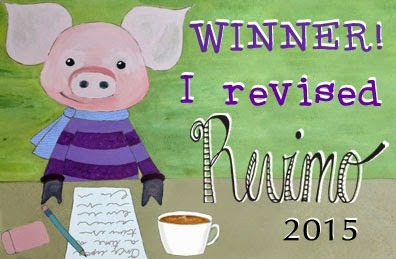 Do you write or illustrate for kids’ books and magazines? Go here. Go now. You’ll thank me. You’re welcome.